In life we all go through hardships. Sometimes, they can be so horrific it takes us years for us to overcome the pain. However, as much as how the pain and grief may be apart of us, how we deal with the pain is apart of us as well. 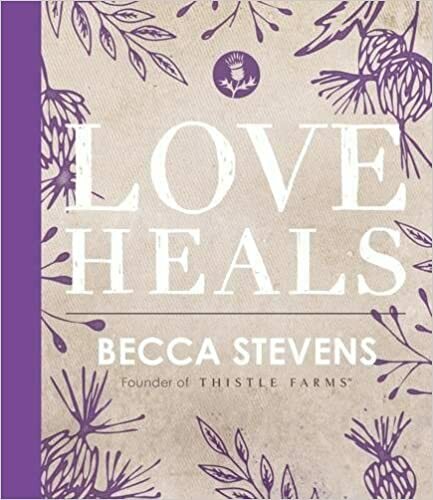 In Love Heals, readers will learn principles that can help transform their lives and in each chapter it shares encouragement and practical steps for anyone who is faced with difficult times. The book is packed with true stories of faith, healing, and happiness where the broken can find peace and compassion. I gave this book to my SO's aunt as a present as she was overwhelmed by sadness from her dearly departed husband. She found the book to be inspiring and helped her cope. A good book for anyone who might have lost their way.